KATHMANDU, Jan 21: Most of the airports in the country are making losses, according to a recent data of the Civil Aviation Authority of Nepal (CAAN). Based on the recently released annual report of CAAN, only Tribhuvan International Airport (TIA), Pokhara Airport, Tenzing Hillary Airport n Lukla, Bharatpur Airport and Simikot Airport are making profit. There are 64 airports in the country and 36 of them are in operation at the moment. Except for the five major airports, all other airports are making losses, as per their income and expenditure statements for the Fiscal Year 2016/17. In FY 2016/17, the total income of CAAN was Rs 7.04 billion and the total expenditure was Rs 4.41 billion. Of the total revenue, TIA alone contributed Rs 6.62 billion. Similarly, Pokhara Airport earned Rs 63.9 million, followed by Bharatpur Airport, Tenzing Hillary Airport, and Simikot Airport that earned Rs 23.8 million, Rs 18.6 million, and Rs 11 million, respectively. The total expenditure of TIA in FY 2016/17 was Rs 1 billion, while the total expenditure of Pokhara Airport was Rs 45.3 million, followed by Bharatpur Airport, Tenzing Hillary Airport, and Simikot airport that spent Rs 19.6 million, Rs 13.1 million, and Rs 7.7 million respectively. Other airports, including Bhadrapur, Biratnagar, Gautam Buddha, Phaplu, Dhangadi, Nepalgunj, Jomsom, and Talcha, faced losses in FY 2016/17, according to the report. Meanwhile, Meghauli airport that resumed its operation recently, earned Rs 21,977 in FY 2016/17 with zero expenditure. Despite regular expenditure by CAAN for their upkeep, seven of the domestic airports made no money at all. These are Sanfebagar (Achham), Dang, Kangeldanda (Solukhumbu), Doti, Bajhang, Manmaya Rai Khanidanda (Khotang) and Manang. 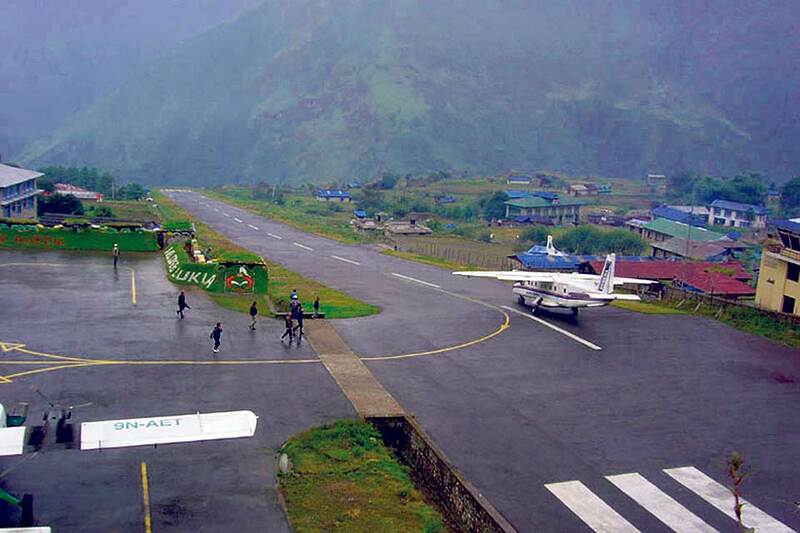 CAAN has also allocated budget for some other non-operational domestic airports including Kalikot, Ilam (Falgunanda), Gulmi, Khijichandeshwori, and Arghakhachi. 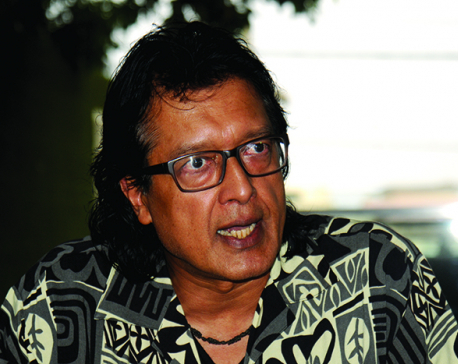 Speaking with Republica, Birendra Prashad Shrestha spokesperson for CAAN, said: “There are many airports in the country that were made for political purpose only. Many leaders promise to build airports in their districts to win public support, without knowing whether the airport is needed or not.” When these airports are made, they just become useless, according to Shrestha.